Yanmar Marine Diesel Engines feature high horsepower to weight ratio that ranges from 9 to 900 horsepower which deliver outstanding performance, efficiency, and reliability. Yanmar Marine applications include sailboats, sport fish, motor yachts, and cruisers. 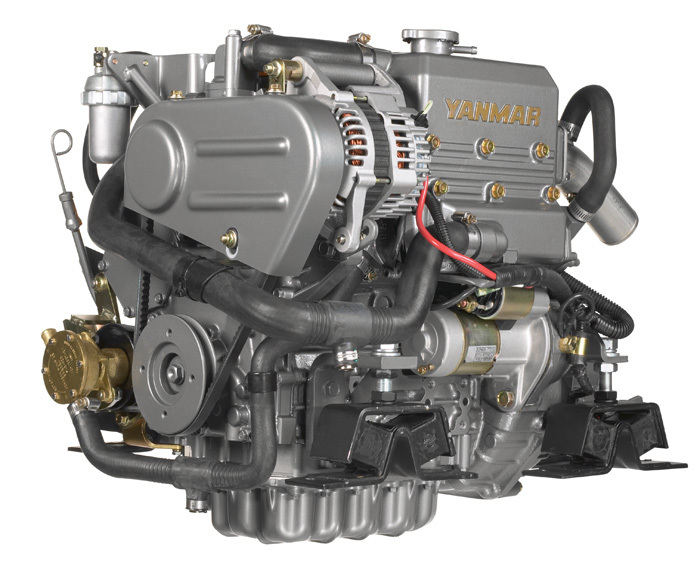 Common Rail Fuel system Technology can be found in the Yanmar BY series engines. ZF and Zeus Pod Drive Systems and ZT350 Stern Drive System are also provided in selected marine diesel engines.